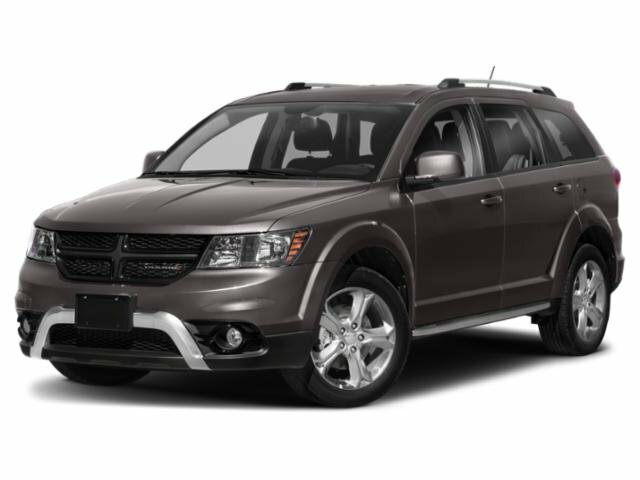 Description Look at this 2018 Dodge Journey SE. Its Automatic transmission and Regular Unleaded I-4 2.4 L/144 engine will keep you going. This Dodge Journey comes equipped with these options: WHEELS: 17" X 6.5" STEEL (STD), VICE WHITE, TRANSMISSION: 4-SPEED AUTOMATIC VLP (STD), QUICK ORDER PACKAGE 22B -inc: Engine: 2.4L I4 DOHC 16V Dual VVT, Transmission: 4-Speed Automatic VLP, Rear View Auto Dim Mirror w/Display, ParkView Rear Back-Up Camera, ENGINE: 2.4L I4 DOHC 16V DUAL VVT (STD), BLACK, PREMIUM CLOTH LOW-BACK BUCKET SEATS, Wheels: 17" x 6.5" Steel, Vinyl Door Trim Insert, Valet Function, and Urethane Gear Shift Knob.